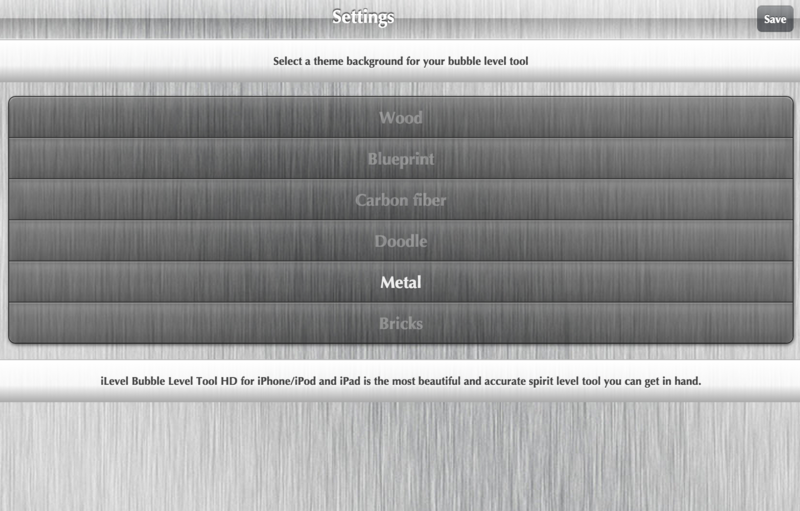 Vidal de Wit - ToolLevel.com - Measure all Level! ToolLevel.com - Measure all Level! 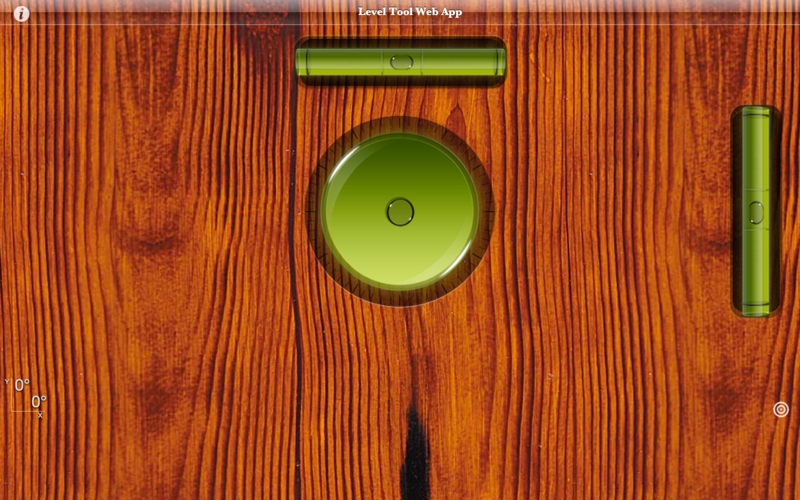 ToolLevel is a Pocket Measure Tool Web App for Mobile and Tablets.